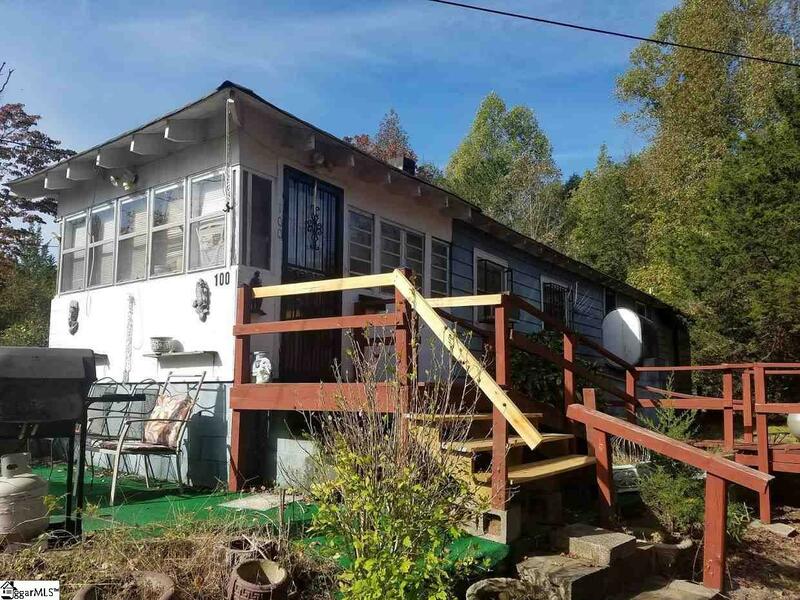 This older 1300+ SF home being "SOLD AS IS" with newer roof and large lot has many rooms and has been used as a 3 bedroom and includes den, living room, dining room, and sunroom. SELLER WILL MAKE NO REPAIRS. 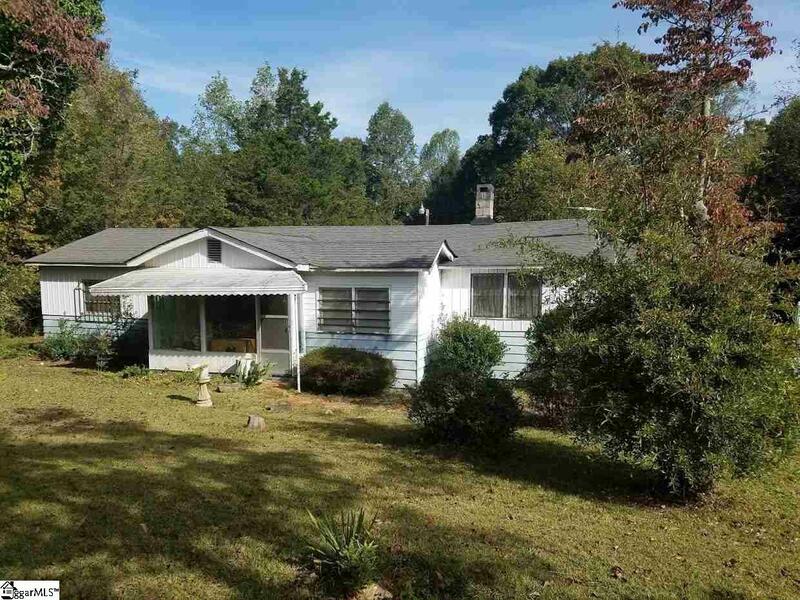 House is very close to the Swamp Rabbit Trail and has mountain view from the large front yard which have mature centipede grass. House might need some updating but is move-in ready as a rental. 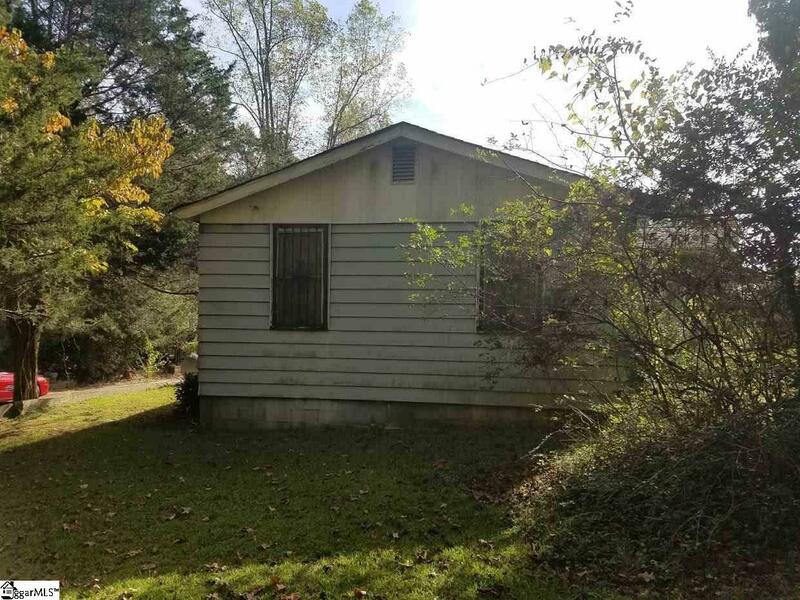 Additional, adjacent 3.0 acres is available and is also listed separately (MLS 1384085) for $62,500 and is partially cleared. BUYER WILL BE RESPONSIBLE FOR SURVEYING AND DIVIDING PROPERTY. 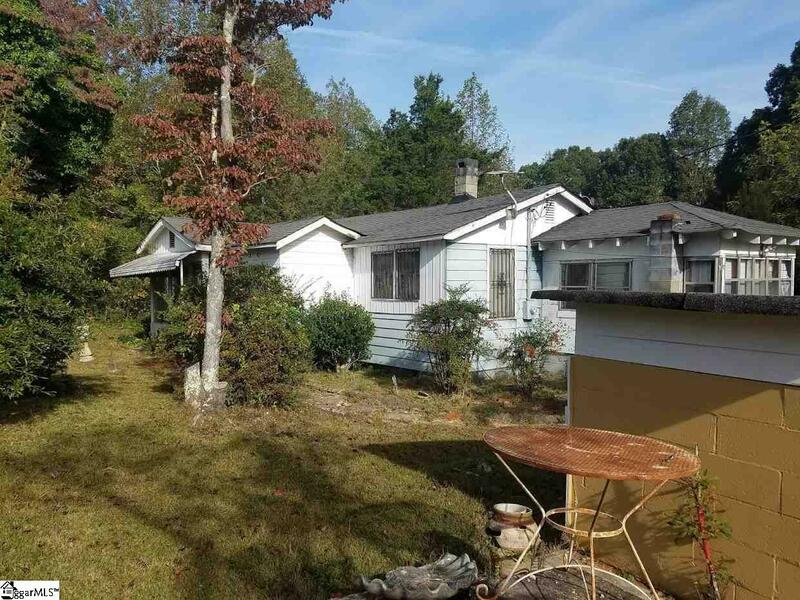 BUY HOUSE AND ALL 4 ACRES FOR $151,000! ADDITIONAL 4 ACRES IS ALSO AVAILABLE FOR A TOTAL OF 8 ACRES. Listing provided courtesy of Johnie Devore of Only Way Realty Greenville.